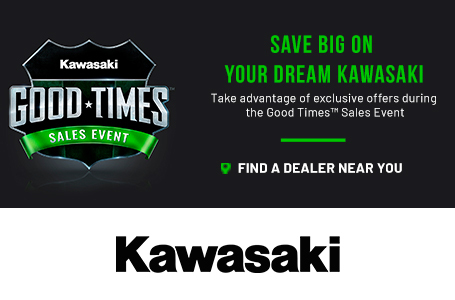 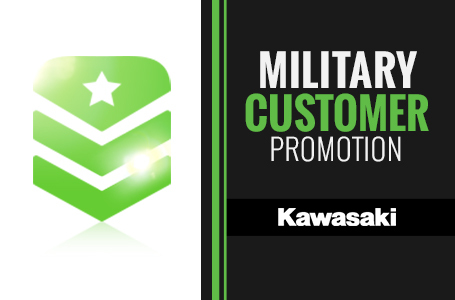 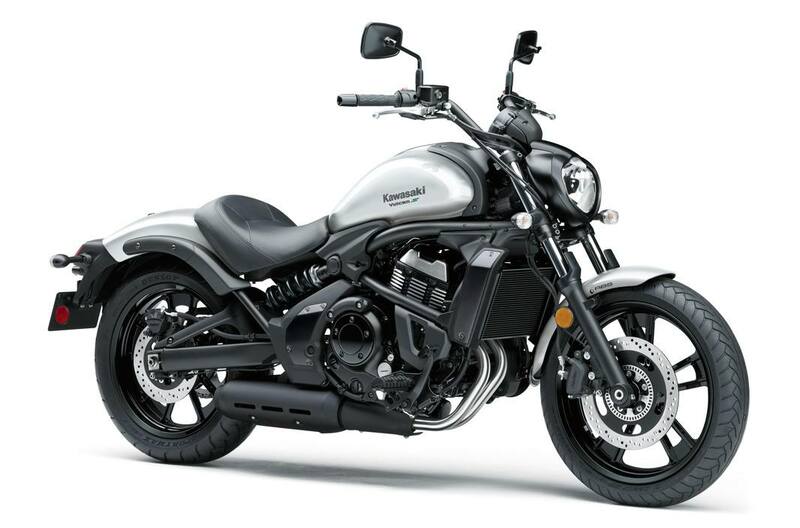 2018 Kawasaki Vulcan S - Base for sale in Baltimore, MD. 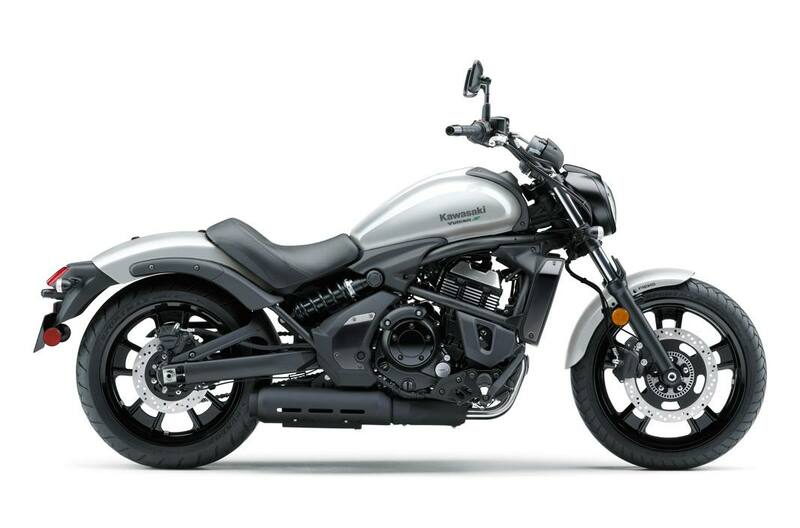 PETE'S CYCLE CO. INC.
Find Your ERGO-FIT™: The Kawasaki Vulcan® S is an exceptionally adaptable cruiser that showcases adjustable riding positions for every rider. 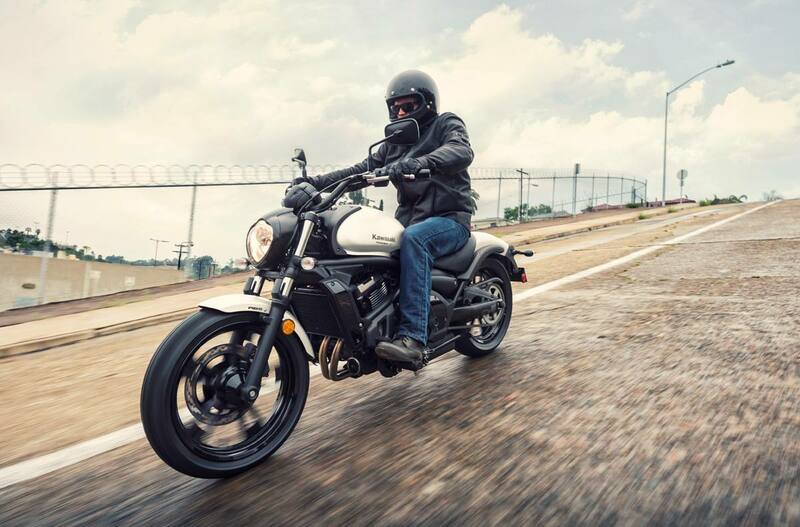 Sport Cruiser Performance: Whether you’re commuting to work or enjoying a day trip, the Vulcan® S inspires confidence in riding and delivers exhilarating sport cruiser performance for maximum enjoyment on every ride.